We hire stellar candidates and invest in making them better. Beyond the safety training we offer, Helix ensures every team member is constantly learning. It’s crucial in order to provide the level of service to which we commit. At Helix, we run a very lean, high-calibre team. Every single person is educated and experienced. There is no weak link. We demand excellence from our people and in turn, treat them well. Helix does not have a 9-5 mentality. 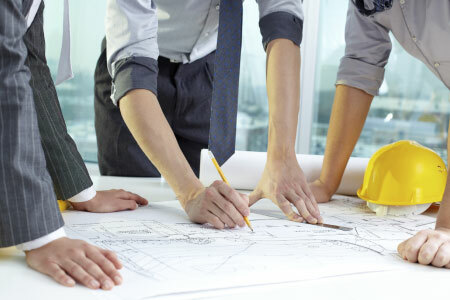 We focus on each project and doing it to a high level of excellence. We offer flexible schedules and excellent salaries and benefits. We value our employees’ families and actively demonstrate that. We do not have any open positions at this time, however, we are always looking for the best and brightest to join our team. If you think you would be a good fit for Helix Engineering, use the online application form to submit your application. We will keep it on file for future consideration.